Pedersen & Partners provides an integrated and high-quality Executive Search service across Europe, the Middle East, Asia, Africa and the Americas. We deliver consistent results both locally and internationally. As a single profit centre partnership, our clients are ensured that we truly work as one team across the organisation. 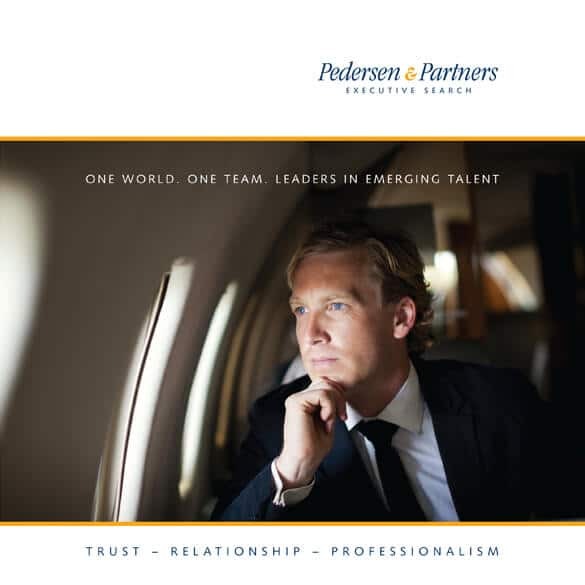 You can also learn more about Pedersen & Partners Executive Search by contacting us by your nearest office location, by practice group or by office managers!